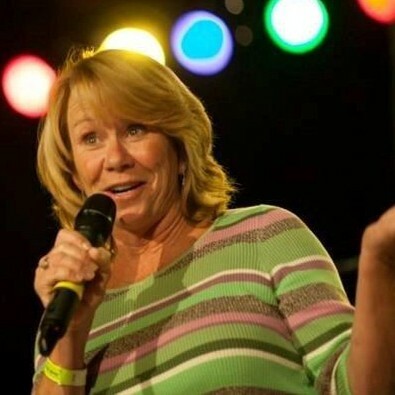 Engaging, Insightful, humorous and FUN, Gail brings out the best in everyone and teaches others to do the same. Customized experiences tailored to your objectives optimize your investment and energize your audience! If Gail Ostrishko does not respond to your message in a timely manner, please let us know. Our staff will follow up on your behalf to expedite your speaker search. This is a complementary service we offer. If there is anything else we can do for you regarding your speaker search, please contact us.